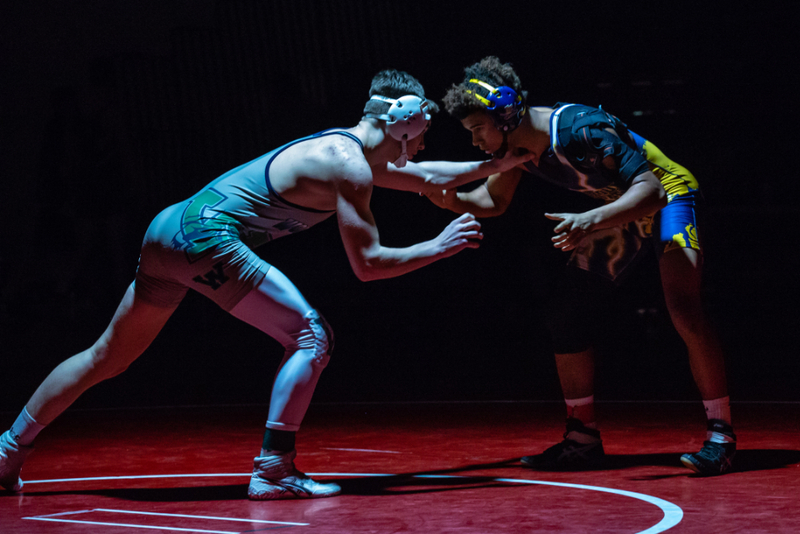 Leesburg, Va. — Led by sophomore Joe Jovene and seniors Ivan Adams, AJ Bartling and Drew Oliver, the Woodgrove High School wrestling team claimed the Dulles District championship in Leesburg on February 2. 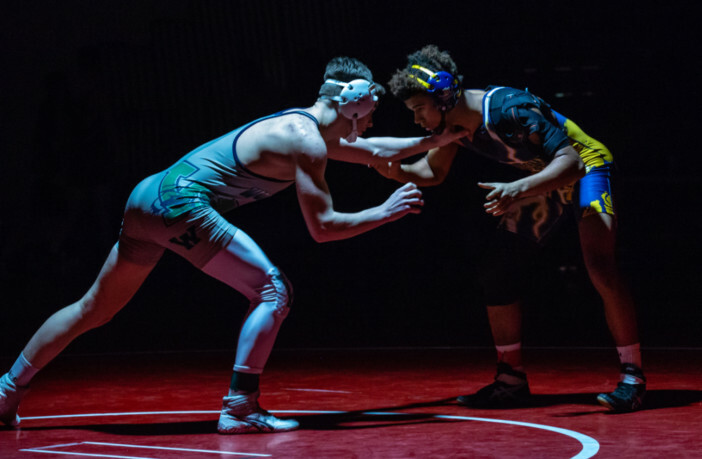 Jovene (170-pound), Adams (285-pound), Bartling (220-pound) and Oliver (160-pound) each topped their respective weight classes as the Wolverines improved on their runners up finish in 2018, winning the 2019 team title over Dominion, 223.50-208.00. 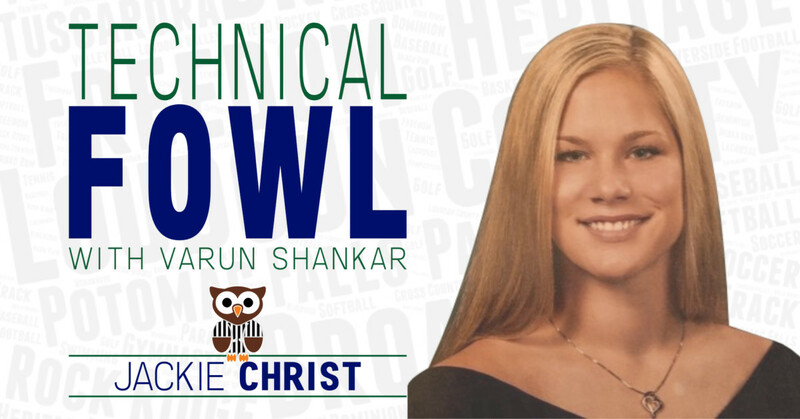 Local student-athletes pour sweat, tears and long hours into their crafts while maintaining eligible academic standing, and it’s time for each and every one of them — no matter their school, their sport or their gender — to be showcased. LoCoSports — you’ll go crazy for our sports coverage!